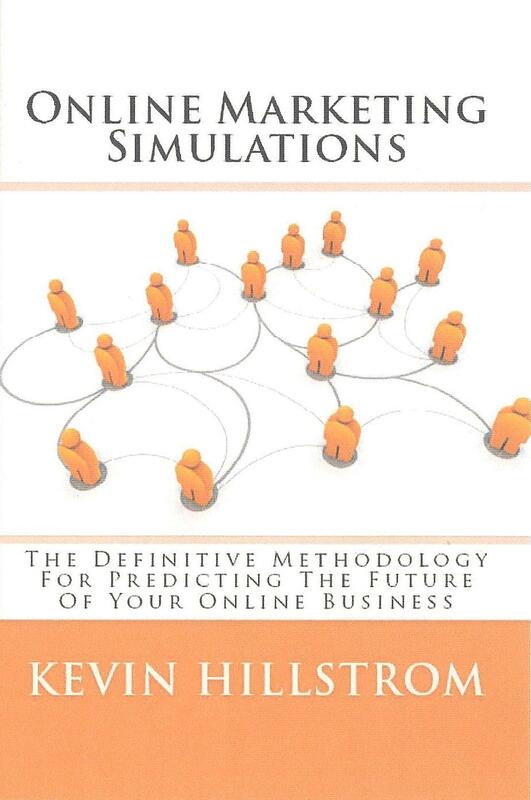 Kevin Hillstrom: MineThatData: The Pre-Release of Online Marketing Simulations!!! The Pre-Release of Online Marketing Simulations!!! Click here to purchase my new book, Online Marketing Simulations. The book is being pre-released via my publishing platform --- so if you are dying to have the book, you can buy it today via Createspace for the same $19.95 fee that you'll be able to purchase it for on Amazon.com in two weeks, plus a shipping/handling fee. Because you are a loyal blog reader, you get access to the content two weeks before the general public! About fifteen years of intense customer research have gone into the creation of this industry-leading methodology. 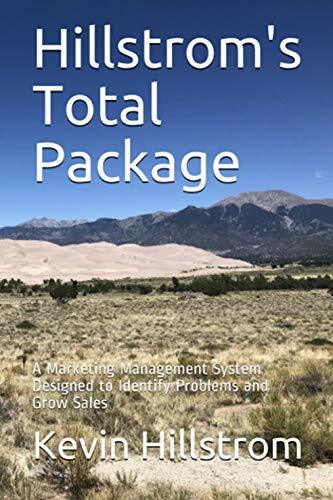 This handbook walks you through an e-commerce online marketing simulation. You'll get to explore the ways that customers of different levels of quality, merchandise preference, and online advertising micro-channels (Affiliates, Offline Ads, E-Mail, Social Media, Print Ads, Search, No Attributed Source) all interact with each other. You will clearly see the "MVP", or "Most Valuable Path" that a customer takes as the customer migrates from first purchase to loyal shopper. Most important, you will learn how to optimize your online business for long-term success. 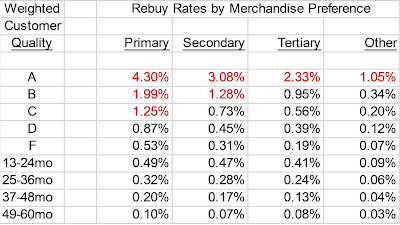 Current web analytics software applications fail to provide you with a five year sales forecast by advertising micro-channel / merchandise division. The Online Marketing Simulation allows you to play "what-if" games, identifying the optimal strategy for long-term success. And if you don't think you'll be in your job 24 months from now, then Online Marketing Simulations allow you to optimize your business for the next twelve months, so that you can earn a nice bonus! Here's what you get when you purchase this book. There are plenty of geeky details, and plenty of high-level strategy appropriate for a CEO, CMO, or CFO. 106 pages of examples that illustrate how to execute Online Marketing Simulations. A companion spreadsheet to work through examples and use in your projects. 51 examples and accompanying tables. More than 50 pages of programming code, so that you can populate your own spreadsheet. CEOs looking to predict where e-commerce sales are headed over the next five years. CMOs trying to allocate marketing dollars across advertising channels. Vendors looking to add important functionality to their software suite. Online Marketing Executives trying to demonstrate the value of each advertising channel. Web Analytics Experts, especially those looking to obtain skills necessary to analyze the entire business, not just the online channel. Business Intelligence mavens with an interest in simulating future activity. I'm so excited that it is finally available!!!!!!! Help spread the word! Just ordered one. Congratulations and looking forward to reading it!